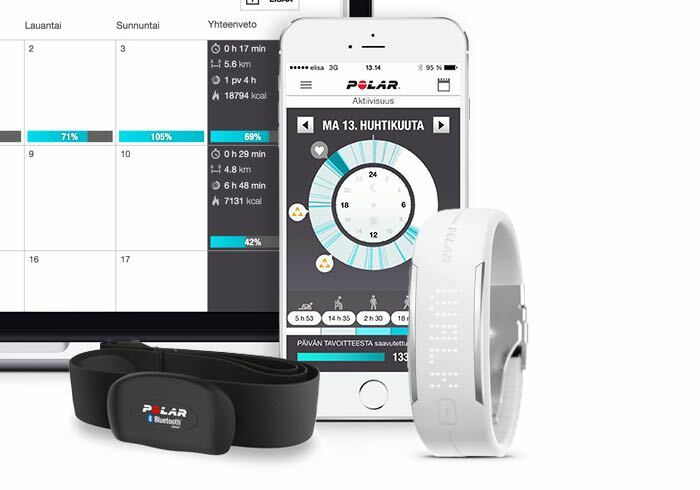 Polar is launching a new addition to their range of fitness trackers later this month with the introduction of the Polar Loop 2 which builds on the technology and design included in their first fitness tracker. New additions to the features of the Loop 2 include smart notifications and alarms that have also been included in more expensive devices such as the V800. Unfortunately at the current time very little information has been released regards specifics about the new features, but Polar have said that their latest Loop 2 tracker will also be equipped with inactivity alerts. Hunting you when the device feels you have been idle for too long. Finding time to take care of yourself can be challenging, but the Loop 2 is here to help with motivating feedback and individual guidance. There are so many ways to be active, so find yours and reach your activity goal every day. 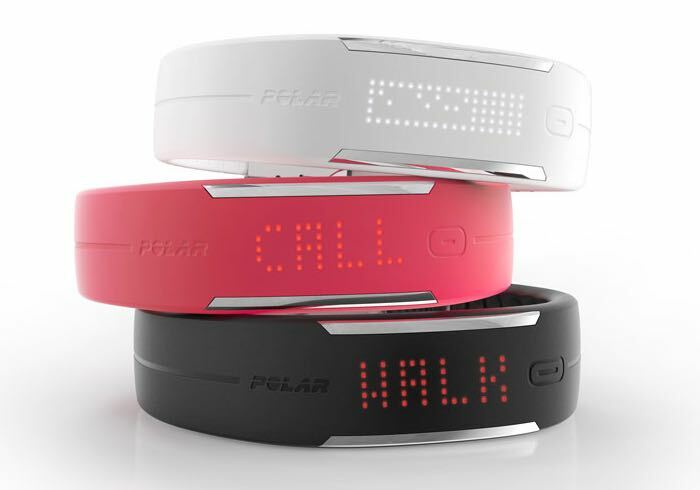 The Polar Loop 2 fitness tracker is equipped with a dot-matrix display similar to that included in the now-defunct Nike Fuelband providing a display that comprises of 85 LEDs. When the Loop 2 launches later this month it will be available in a selection of colours including white and pink. Although you will need to wait until September to be able to get your hands on the black edition.